Buy Café from Costa Rica! | Travel Smart! Buy Café from Costa Rica! Taste one among the best coffees in the world! Costa Rica is a huge producer and exporter of coffee to many countries in the world. 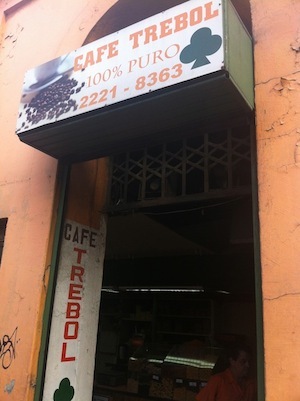 In the capital San José, I selected for you the best quality of coffee I found in the Café Trebol, a coffee beans shop very close to the Mercado Central in the heart of the city. Coffee production in Costa Rica is also a very important source of revenue and labor for workers. Buy high quality coffee now!